The legendary rock & roll band with horns! 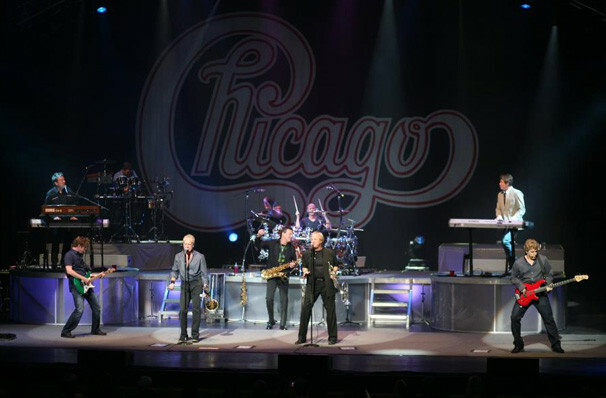 Why See Chicago - The Band? One of the giants of American rock, Chicago are still going strong after an incredible half a century! The self-proclaimed 'Rock & Roll band with horns' produced hit after hit in the 70s and 80s, including the iconic ballad If You Leave Me Now, as well as Baby, What A Big Surprise and Old Days. 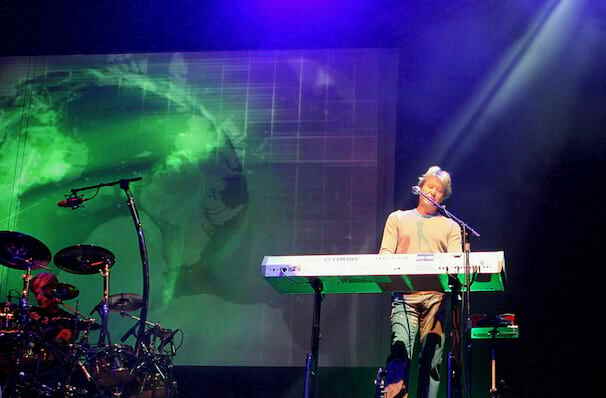 Their blend of soft rock, jazz and pop saw them shift over 100 million records worldwide, and they stand as second only to The Beach Boys in the list of Billboard's best charting American bands. Not content to trot out a greatest hits set everytime, Chicago continue to expand on their legacy with new material. Their latest record was 2014's Chicago XXXVI: Now, which was praised for "explicitly evoking the past without re-creating it" by critics. Sound good to you? 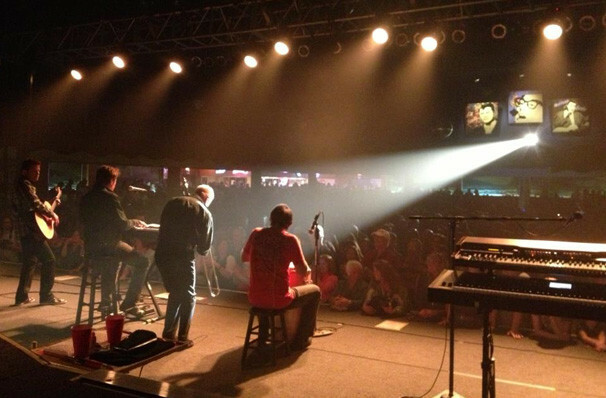 Share this page on social media and let your friends know about Chicago - The Band at Show Me Center. 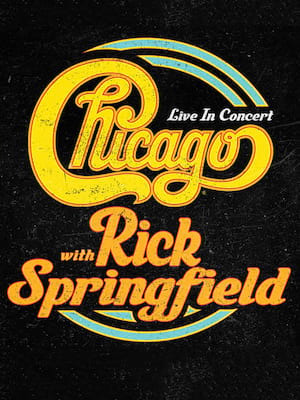 Please note: The term Show Me Center and/or Chicago - The Band as well as all associated graphics, logos, and/or other trademarks, tradenames or copyrights are the property of the Show Me Center and/or Chicago - The Band and are used herein for factual descriptive purposes only. We are in no way associated with or authorized by the Show Me Center and/or Chicago - The Band and neither that entity nor any of its affiliates have licensed or endorsed us to sell tickets, goods and or services in conjunction with their events.